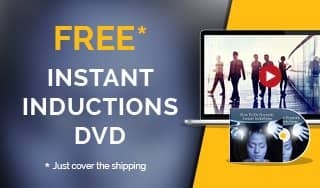 In this article, guest writer and NLP Master Practitioner, Lee McKing, shares how he’s been enhancing his NLP sessions by using hypnosis techniques from the Hypnotic Language Shortcut System. 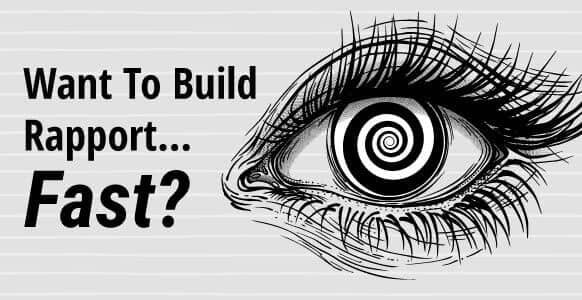 Recently, I was reading one of Igor Ledochowski’s articles here on Hypnosis Training Academy called The NLP-Hypnosis Connection, and realized that I’ve experienced similar success as a result of combining NLP and hypnosis techniques. Now my background is actually in NLP (and while I’m excited about taking the upcoming conversational hypnotherapy course), my knowledge of hypnosis is limited to scripts and some language patterns, such as tag questions. 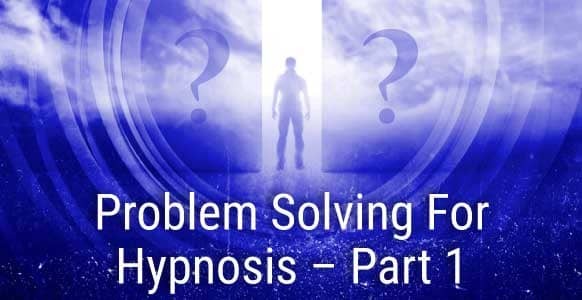 So when I got myself Igor’s Hypnotic Language Shortcut System, I can’t begin to tell you how amazing this was in helping me fine-tune how I use hypnosis during a NLP session. Anyway, back to my client, so this lady lacked confidence in her career, so I decided to do a NLP technique called Integrating Anchors, where you integrate an anchor into a situation. Halfway through, I tested the anchor to make sure that it was what we wanted (confidence). However, the response from her didn’t seem like it was a “confidence” anchor, so I decided to redo the anchor. And just then, I had lightbulb moment in my head. What if I used some hypnosis to amplify the feelings of confidence? I didn’t have the Hypnotic Language Shortcut System with me, but had previously looked through the card deck and was familiar with some of the words. So I kept on anchoring the feeling of confidence with her, all the while amplifying the confidence with some hypnotic language! Or something like that, and I have no idea how long I spoke but the language just flowed out of me. It was simply magical! Finally, when I felt it was a real strong confidence anchor, I tested it out. And boom! Her physiology was much more different and confident than before. I finished up the last steps of integrating anchors, and my client was so amazed with that session, with all the feelings and sensations within her body, that she was so much more joyful and pleased with the results! And I felt really good too! 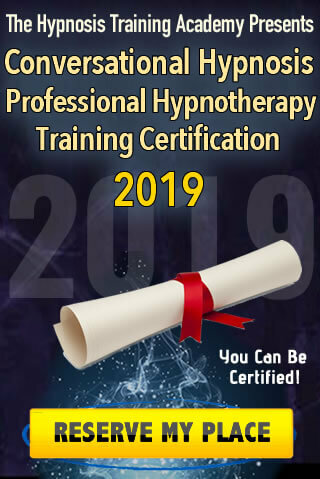 Truly, having the Hypnotic Language Shortcut System allowed me to provide a better and more positive experience for my clients as well as helping with greater change work. 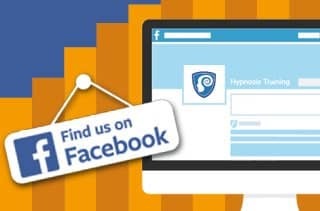 Igor was absolutely right in stating that combining NLP and hypnosis is truly phenomenal! After all, before having this system, I would probably have used another technique or thought something went wrong, when in fact, I was able to stick with the “failed” technique and make it work! And that’s how I combined NLP and hypnosis for maximized effect in helping my client, and will continue to do so in future sessions!